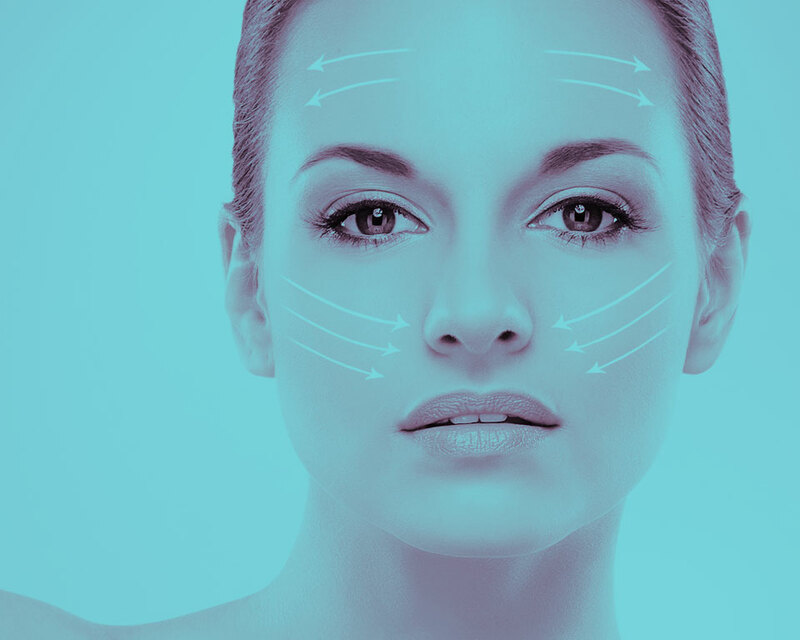 With our wrinkle fillers procedure pause the formation of wrinkles, eliminate crows’ feet with quick, safe and effective wrinkle fillers injections at our friendly Glasgow dermal filler clinic, where a warm welcome is awaiting. Wrinkle Fillers – what are they? At our Glasgow clinic we offer a wrinkle fillers treatment which is a non-invasive clinical procedure, most popular with patients wishing to treat fine lines and wrinkles around the eyes and forehead. 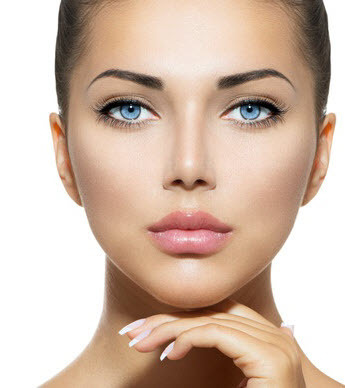 It is a very simple procedure which would normally take three to seven days for the full transformation to take place, at which point you’ll see deep wrinkles diminished and finer lines smoothed by the wrinkle fillers injections. As an experienced dermal filler clinic all of our patients, after a consultation with one of our highly trained practitioners, will discuss which types of treatments will be appropriate to your needs and expectations, if a wrinkle fillers treatment is suitable a few tiny injections are delivered to the surface of the skin to target problem areas. Having varied out a huge amount of these types of procedures you can be confident that the outcome will align with your expectations. We are proud in the fact that our patients really do see fantastic results where the procedure eradicates fine lines, smoothens deep-set wrinkles, prevents further lines forming, subtle, beautiful results carried out by expert practitioners giving our clients real results and effects visible for 2-5 months after treatment. Our free consultation is quick and easy with our expert staff here to help answer any questions you may have. For any wrinkle fillers, dermal fillers or non- invasive procedures we offer a free consultation at our clinic here in Glasgow, simply give us a call or book your consultation online by filling out one of our forms. Our team will get back to you with a suitable time and date.